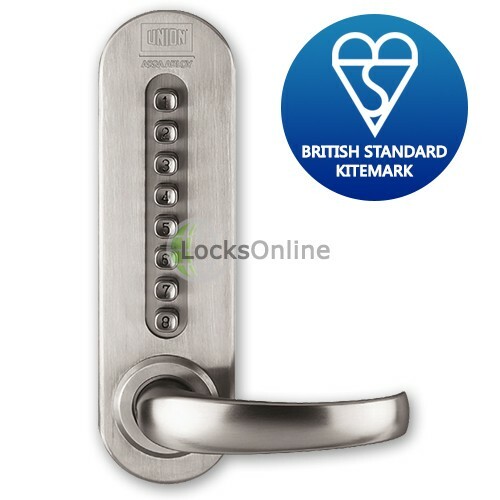 This BS3621-equivalent combination lock offers immensely high security features, having achieved the maximum possible grading under BS8607 and therefore receiving the equivalent kitemark status to BS3621, as stated under the BSI scheme, quoted below. 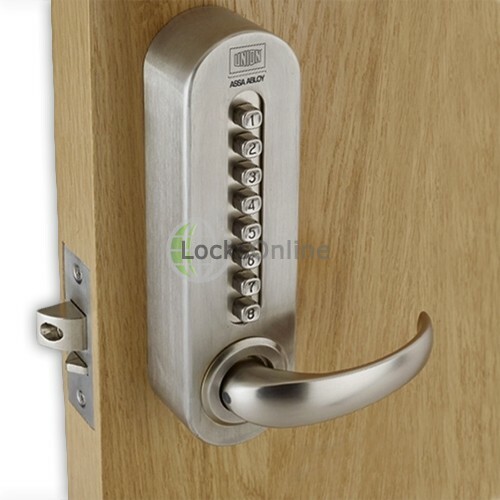 "Products successfully tested to Grade 5 will have a security level equivalent to BS 3621:2017 for thief resistant lock assemblies"
This finally opens the door for people who are looking for a BS3621 combination code lock, which has had everyone scratching their heads for years - and while BS3621 still doesn't apply to code locks as it was written for key-operated locks only, this is the solution to having an absolute equivalent to BS3621 on mechanical combination locks. Continual brutal attacks on the combination lock completed to the absolute highest grade. A punishing 200,000 cycle endurance test to the BS3621 deadlatch, to ensure it works first time, every time. 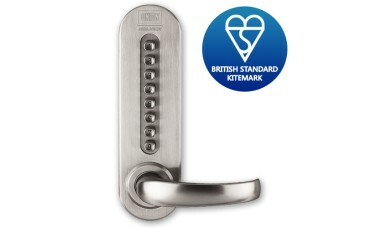 Prolonged salt-water exposure to ensure the Grade 304 Stainless Steel construction can withstand harsh conditions. 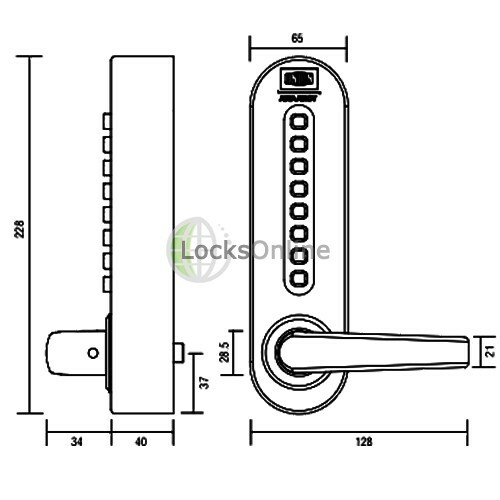 After all the the rigorous testing this mechanical combinaiton lock has been put through, the end result is a reliable, high security code-lock that exceeds the requirement for Grade 5 of BS8607, and gives you more than the equivalent security of BS3621. 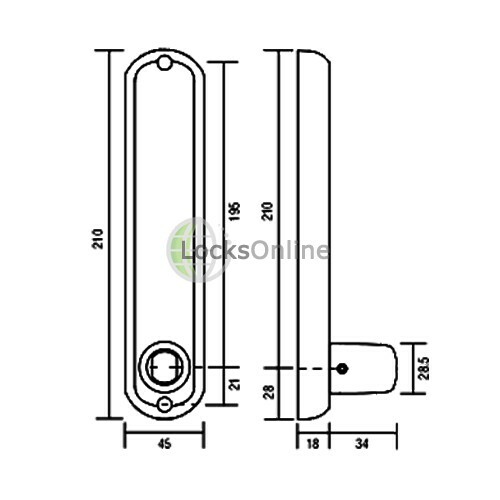 Even if the body of the lock is eventually removed through extremely prolonged attack, the auto-deadlocking pin releases to permanently deadlock the latch, as a final layer of protection. 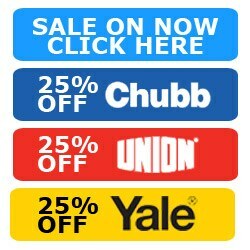 In addition to the security aspects of testing, these have also gone through fire testing and are suitable for use on both 30 and 60 minute timber fire doors, as well as 120 and 240 minute metal fire doors. 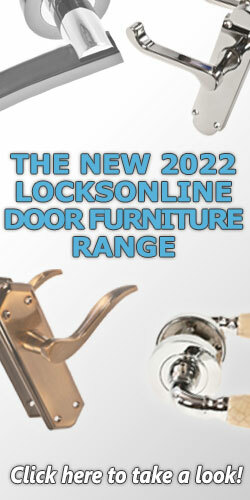 Plus, with its 3-year guarantee you know you're getting a solution you can rely on. 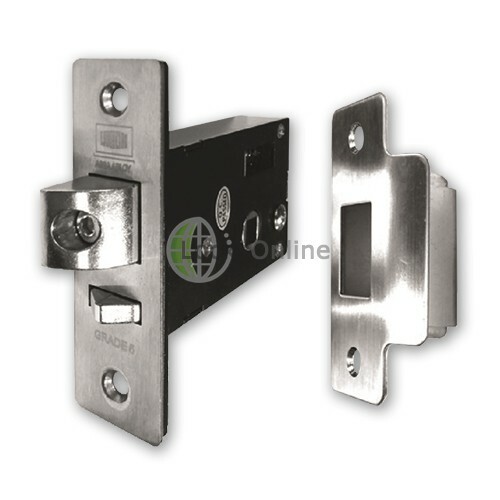 In addition to the security, endurance and durability tests these have been put through, the manufacturer UNION has also built these with both the installer and end-user in mind. 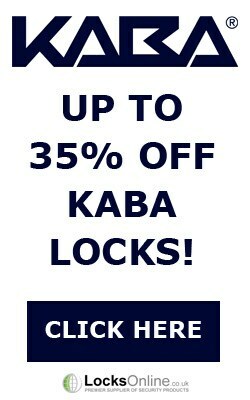 The fixings and handle configuration are completely universal for both timber and metal doors alike, so this is one of the most universal combination locks you can find. There are over 2,000 different code combinations available with this 8-button unit, and in addition to this, each combination lock is shipped with its own unique default code, so if the installer or end user has a bad habit of not changing the code from its default, there's no 'standard default' for burglars to know about, meaning it's actually quite safe to use the default code unlike with most factory-defaults which are generally common knowledge amongst burglars. 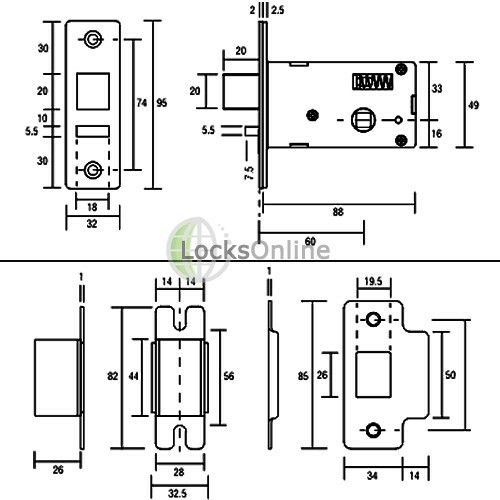 All these features make these combination locks the ideal solution for so many applications, whether you're looking for a code lock for use in hospitals, schools, airports, police stations, retail units, pharmacies, or for document rooms to comply with the requirements of GDPR. 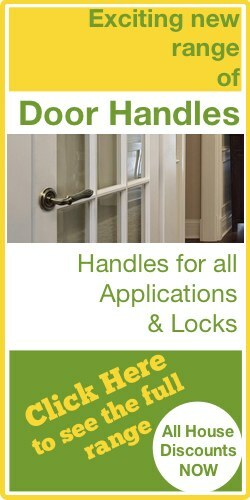 Having a secure code lock on the door which has achieved the highest grade of security under BS8607 is the way forward.